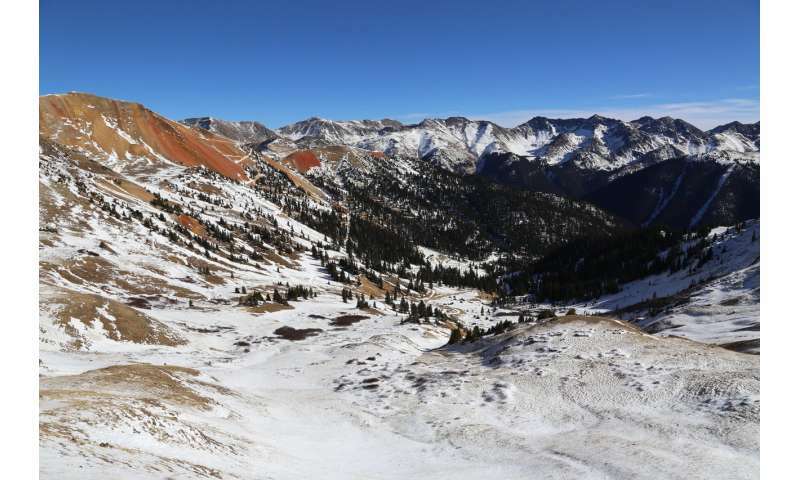 In a new study, a team of researchers at Colorado State University found that snow persistence—the amount of time snow remains on the ground—can be used to map patterns of annual streamflow in dry parts of the western United States. The ultimate goal of this research is to determine how melting snow affects the flow of rivers and streams, which has an impact on agriculture, recreation and people's everyday lives. Watch a video from one of the research sites at the Michigan River watershed above Cameron Pass in north central Colorado.